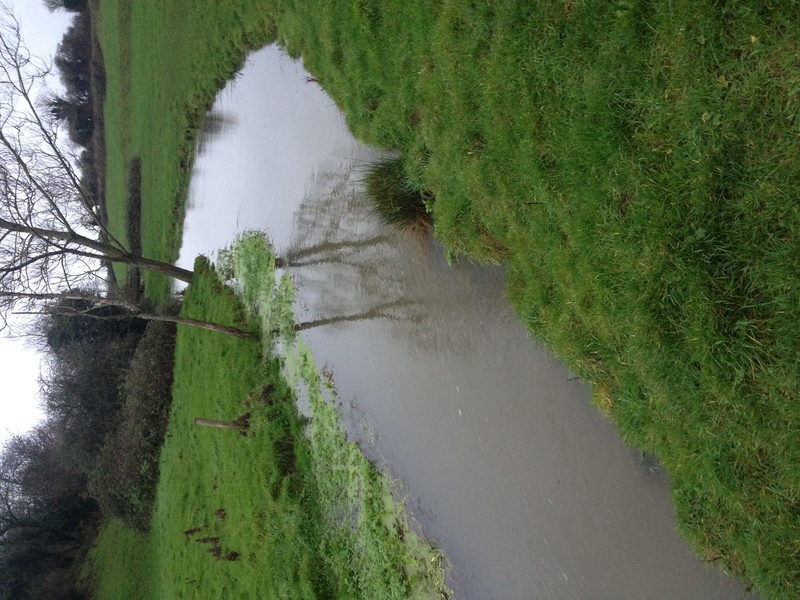 BART are excited to announce that we have received funding to run a Phase 2 of our successful SHRIMP Project in Sherston, Wiltshire, thanks to the kind offer of a grant from the Halpin Charitable Trust. This grant will enable us to continue our river restoration works that began last Summer to improve the habitat for invertebrate, fish, small mammal and bird populations. 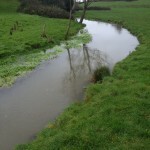 They will involve a detailed survey of the overwidened, straightened, and poached downstream section of river to assess the best possible course of action which will be taken for restoration works. 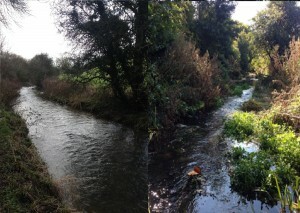 To find out more about these works come along to this year’s Wild Sherston event on 23rd June where we will be presenting on river wildlife and plans for the future. Help people to LoCATE their nearest river or stream and show how important it is to society. Provide education about the stream and its challenges and opportunities to local communities. Provide help and advice to those communities as to how these challenges can be met. We will be running a series of litter picks, Yellowfish anti-pollution events and guided walks, plus more to follow. 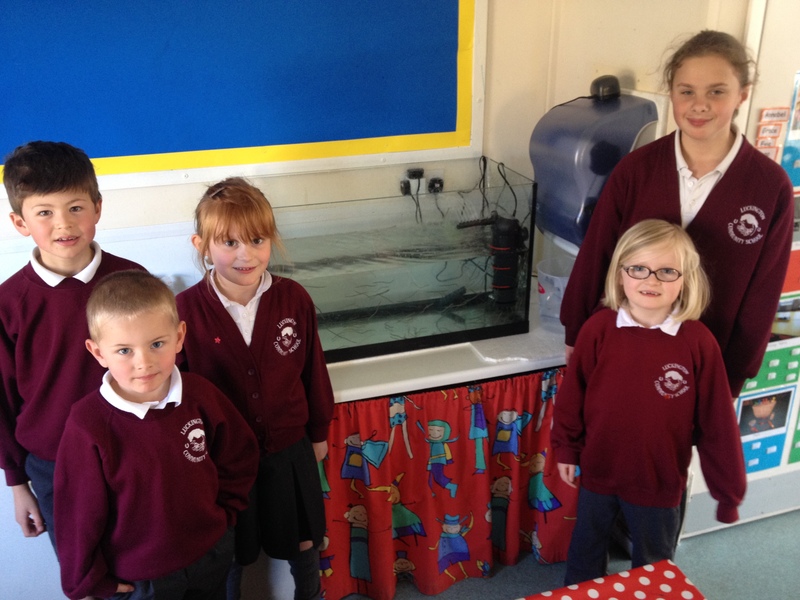 The project has already kicked off to an exciting start with the introduction of 100+ eels into Luckington School for an Eel in the Classroom Project! European eels travel all the way from the Sargasso Sea where they are born to Europe to feed and grow and this year these eels have taken a few weeks pit stop into the classroom, which will allow these children to help grow the elvers up and to learn about their life cycles and the issues they face before releasing them back into their local river on the 25th May. Keep following our social media for updates on the eel’s progress! A massive thank you to Glen and the team at Bridgwater College for working tirelessly to care for these eels until this stage, allowing this to happen. If anyone is interested in undertaking fisheries qualifications we recommend you check out their website. Teaching children about the natural world is not just a nice thing to do – it is vital for the future of our children and the future of all life. Children are naturally curious and open to learning about nature, but in an increasingly urban society we often need to consciously create opportunities to help children bond with nature and learn about the environment. 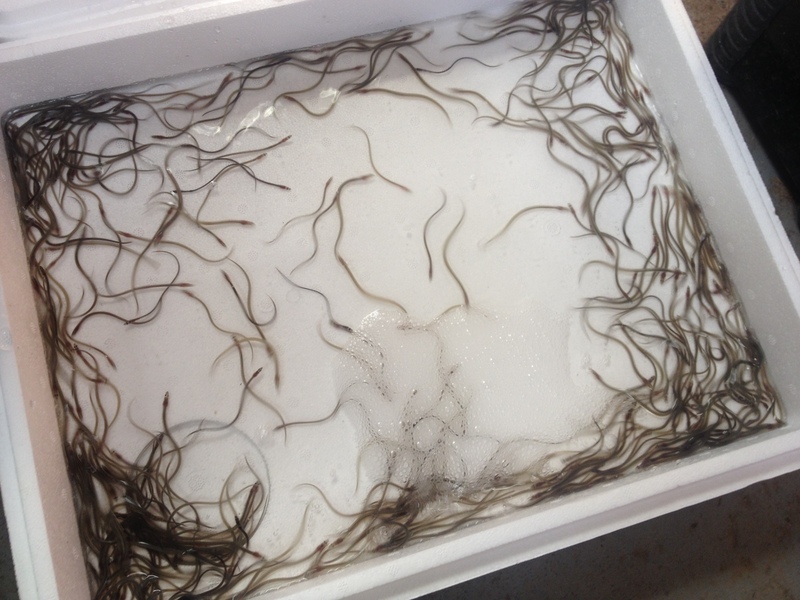 Keep visiting our website and social media pages for updates on this project (and how the eels are getting on!) and do let us know if your group or organisation would like to get involved!